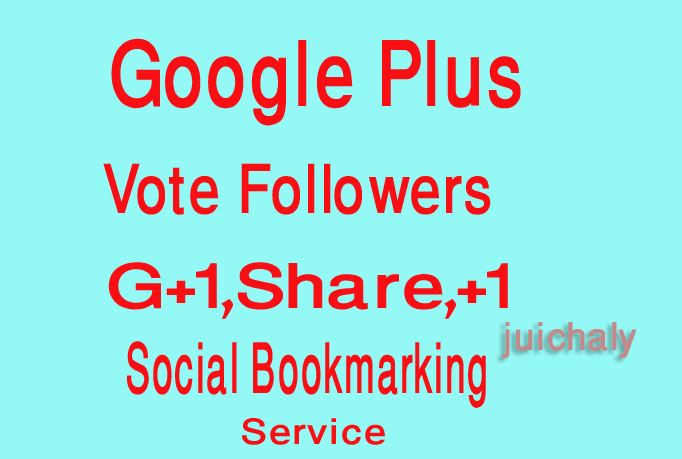 Sharing your post on face book in a large number is a common thing but how about to do the same on google+ network. Order it here and the work will be done in 6 days. I Am Sure You Will Be 100% Satisfy On My Work . 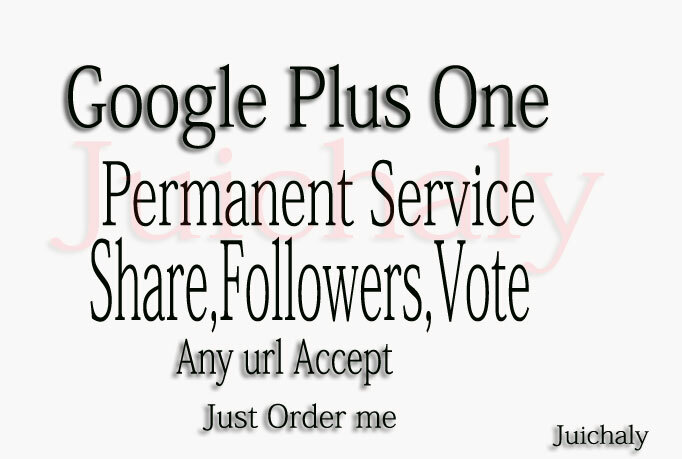 So Please Give Me Your Order To Proved Myself. 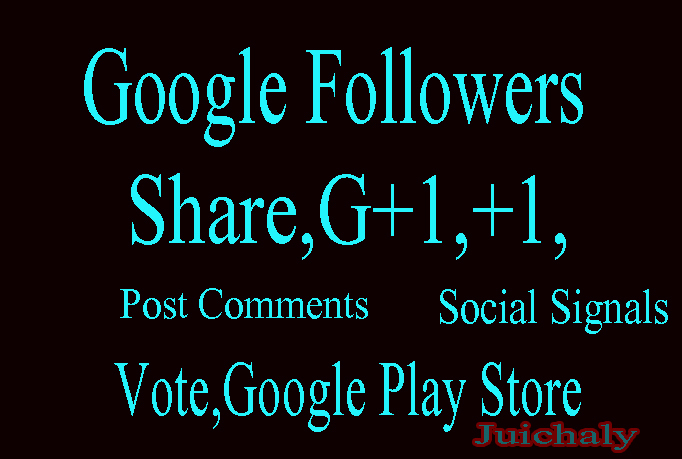 i will give give 350 Share of your Google plus posts is ranked 5 out of 5. Based on 4 user reviews.